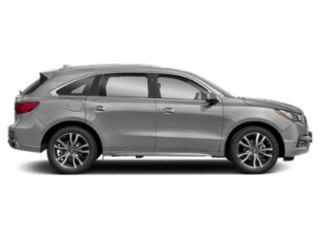 The efficiency and technology of the 2019 Acura TLX is just two of the reasons that drivers in Bentonville are opting for this luxury sedan. 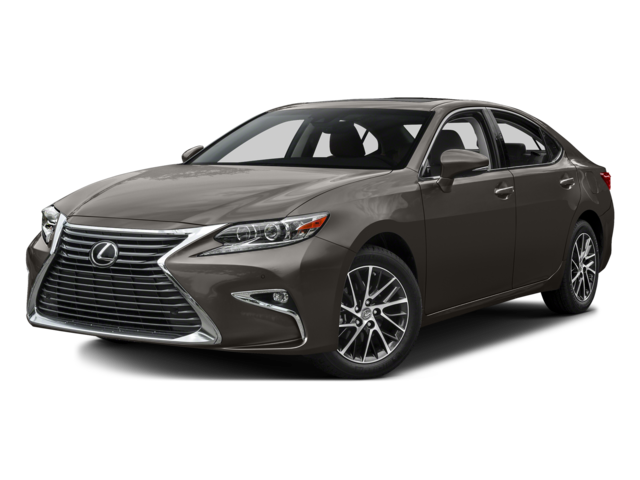 In a number of other ways, the Acura TLX stands up to the tough competition of the Lexus ES, as evidenced by its strong specs and long list of features. 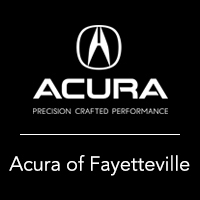 Find out more here, and then make the trip to Acura of Fayetteville to explore the new TLX in person. 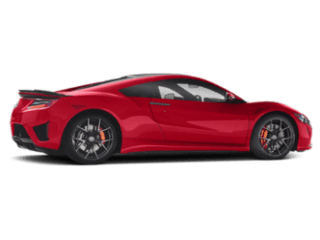 Performance Specs: The Acura TLX performance numbers come in at 290 hp and 267 lb-ft of torque with the 3.5L V6, while the Lexus ES tops out with a 3.5L V6 engine that makes only 268 hp and 248 lb-ft of torque. 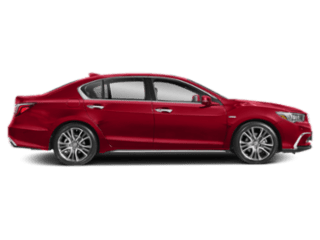 Affordability: The 2019 Acura TLX starts at $33,000 MSRP**, while the Lexus ES starts at a more expensive $38,950 MSRP. 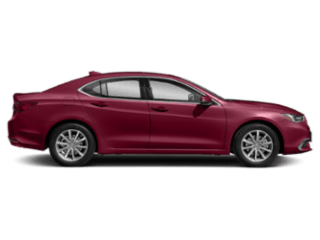 Handling: The Acura TLX is offered with Precision All-Wheel Steer™ and Super Handling All-Wheel Drive™, while the Lexus ES is only offered with front-wheel drive. Transmission: The Acura TLX gets a responsive eight-speed dual-clutch transmission, while the Lexus ES only gets a six-speed automatic. 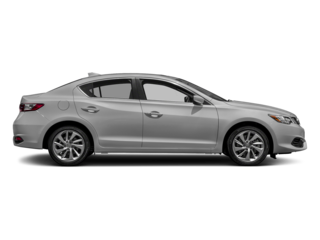 The reviews of the 2019 Acura TLX are coming in, and you can find this Acura sedan for sale near Bentonville at Acura of Fayetteville. 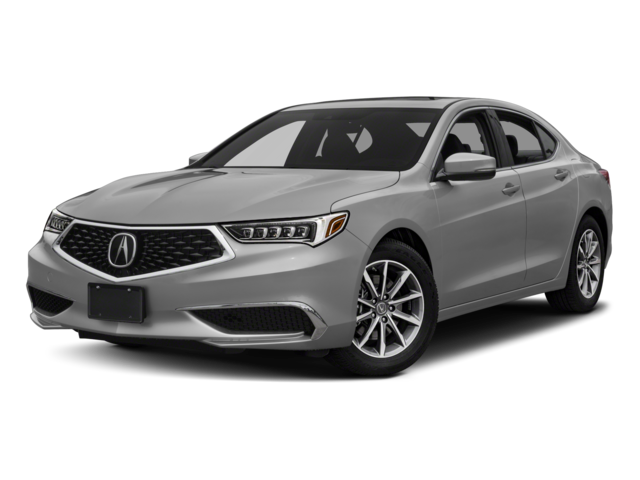 Compare the TLX to the BMW 3 Series, or other models, then contact us today to set up a test drive and experience the power of the TLX yourself! **Prices shown do not include taxes, license or a destination & handling charge. 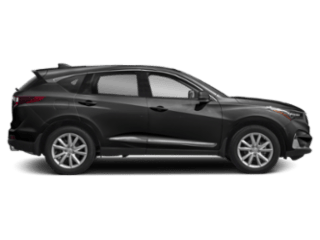 Destination charge for ILX, TLX and RLX is $995.00, NSX is $1800.00 and MDX and RDX is $995.00. Actual vehicles/accessory costs, labor and installation vary. Please consult your selected dealer.